Start 8:30 am, finish 18:00 h; duration 9h30 min. This original tour goes to the private reserve of Chaparri. From Chiclayo it takes about 1h30 min. to reach Chaparri. The last 15 km are dirt road. The Chaparri reserve is located 70 km to the north-east of Chiclayo and consists of 34,142 hectare. 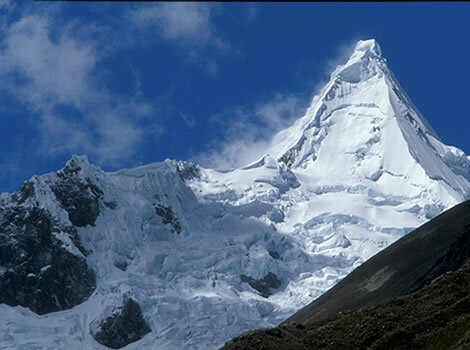 It is considered like a sacred mountain (Apu Chaparri) by the local people of this area of Peru. 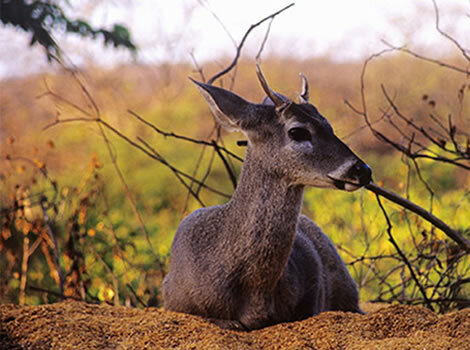 The typical flora that grows here consists mostly of dry tropical forest and is home to many different species of birds, endemic to this area and other animals, including the white tailed deer and a fox native to this area. Within this reserve, on the dry foothills of the western Andes, you can find the well located Chaparri Eco Lodge. 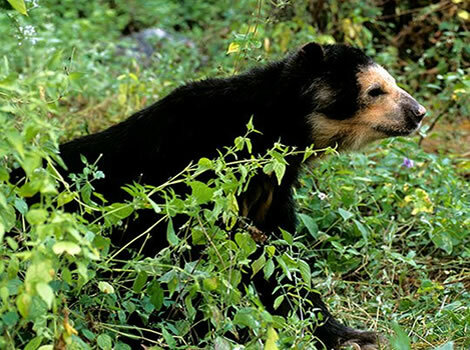 Following one of the trails the leads from the lodge deeper into the reserve, there is a good change to the vegetarian spectacled bear. The Chaparri foundation is also supporting several conservation and reintroduction projects for the animals that are endemic to this area. Their biggest Project is the Andean Bear Rescue Center. You can choose to eat a typical lunch especially prepared for us, or bring your own lunch box. After lunch we set off again. This afternoon we will learn more about the reptiles and legends of this mystical forest. 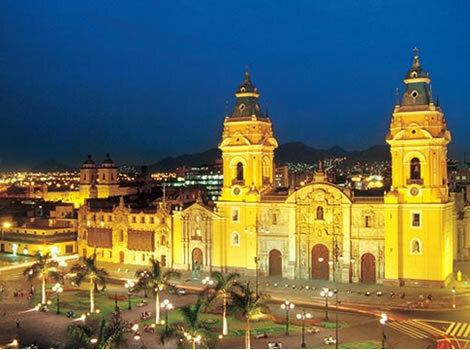 Around 16:00 h you will be brought back to Chiclayo. Note: During raining season, between January and March it might be possible that the road is blocked. Please consult with the sales department. 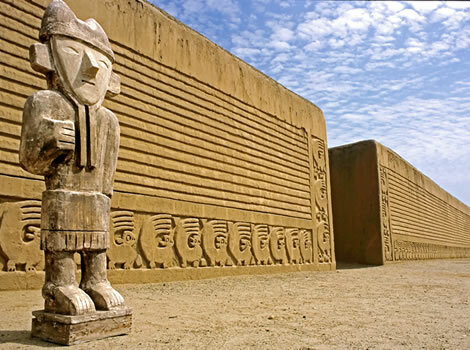 Optional: To start today with an interesting historical visit is to Huaca Ventarron (de tomb of Ventarron). 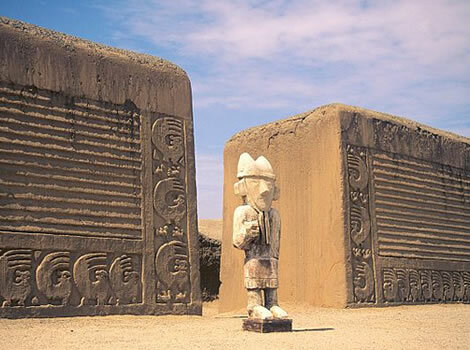 At this ancient archeological site you can admire some of the oldest paintings found in the North of Peru. 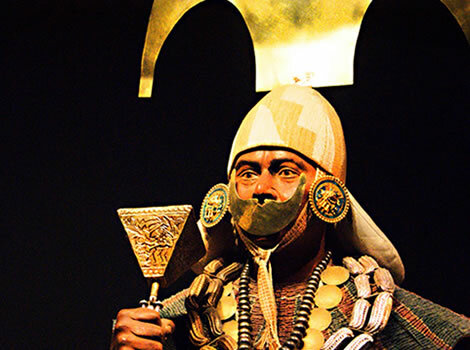 It is estimated that the paintings about daily life, date back till around 2500 BC!